This PowerPoint presentation was taken from The Language of the King James Bible. 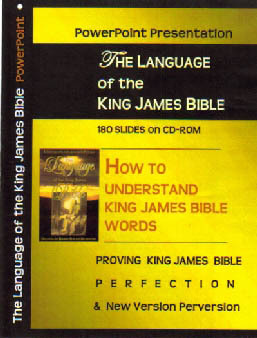 Shows how to understand King James Bible words. 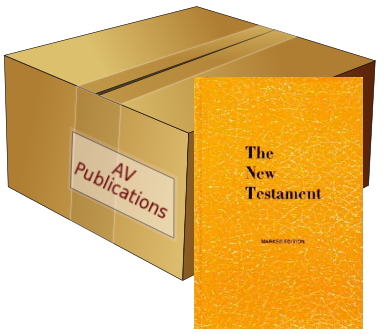 Includes a step-by-step study demonstrating exactly how to find the Bible's built-in dictionary. Present this to Sunday School classes, churches, or just friends at your home. 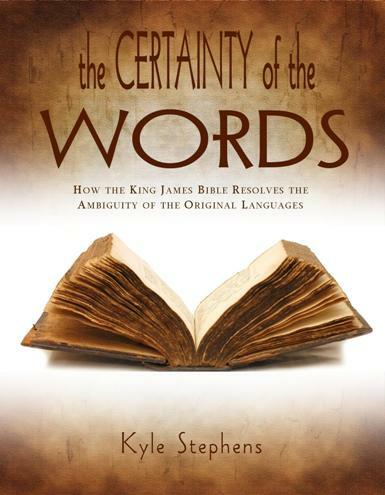 Viewers will never again be able to say again that they cannot understand the KJB's words! 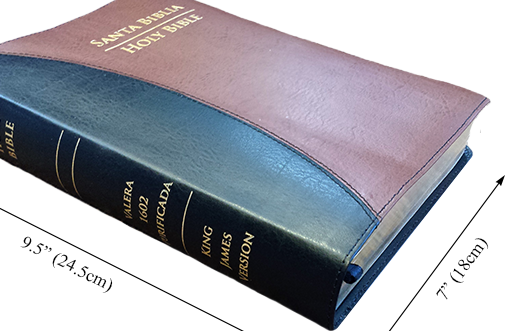 The colorization makes the book come alive and demonstrates exactly how to better understand the King James Bible's words. 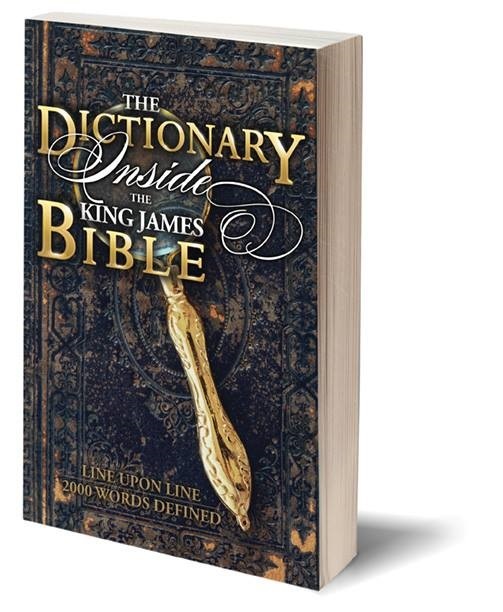 Proves conclusively that ALL dictionaries took their definitions FROM the King James Bible. Documents its influence on word meanings! 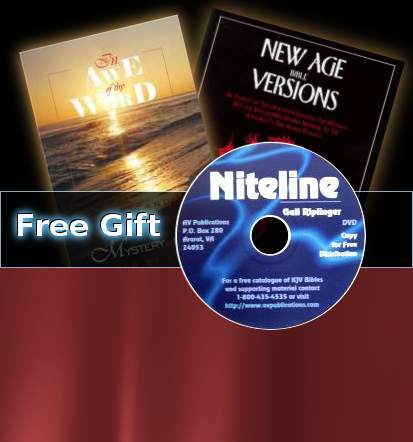 Shows errors in the NKJV and modern versions. You will never look at the Bible quite the same after viewing these 180 slides. 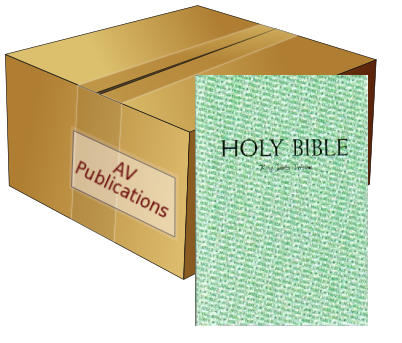 The Bible itself contains everything we need to understand it.